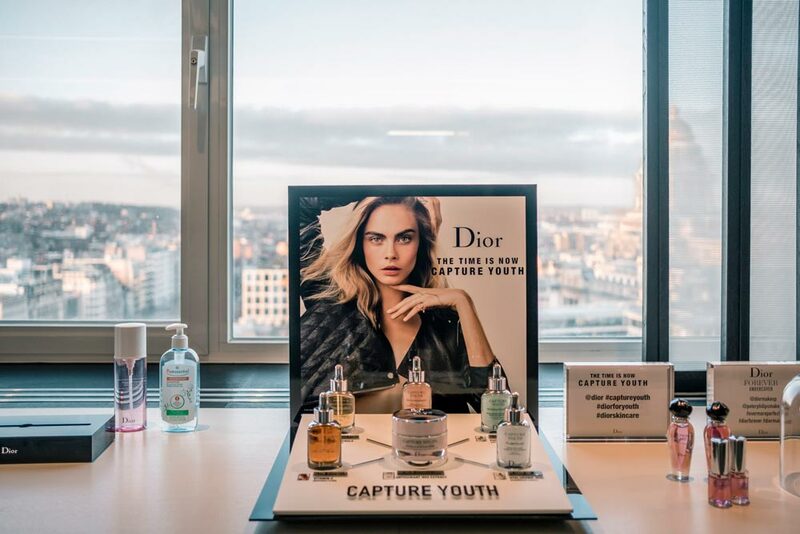 With the tagline “Yesterday is over, tomorrow is too late, the time is NOW” and Cara Delevigne as the face of the campaign, Dior Skincare launches its new Capture Youth range. 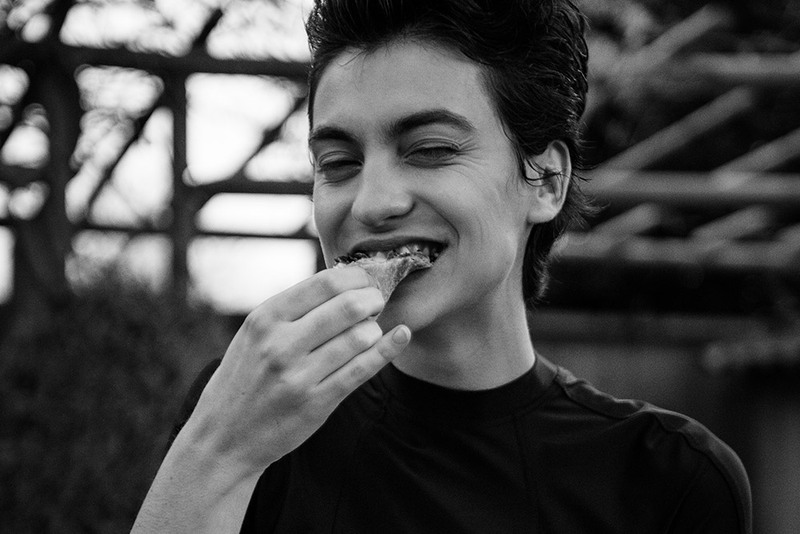 Capture Youth includes a series of products created to mix and match. 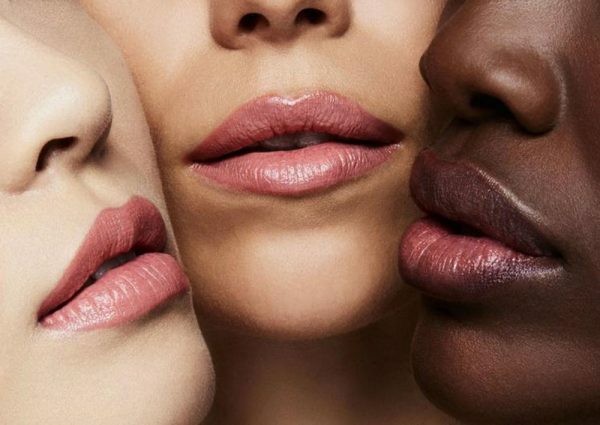 There are five serums you can choose from, depending on what your skin exactly needs and one cream. The range promises to delay the first signs of aging, based on predictive medicine. The highest concentration possible of the Iris Florentina and a vegetable mesh are integrated in this light anti-oxidant cream. 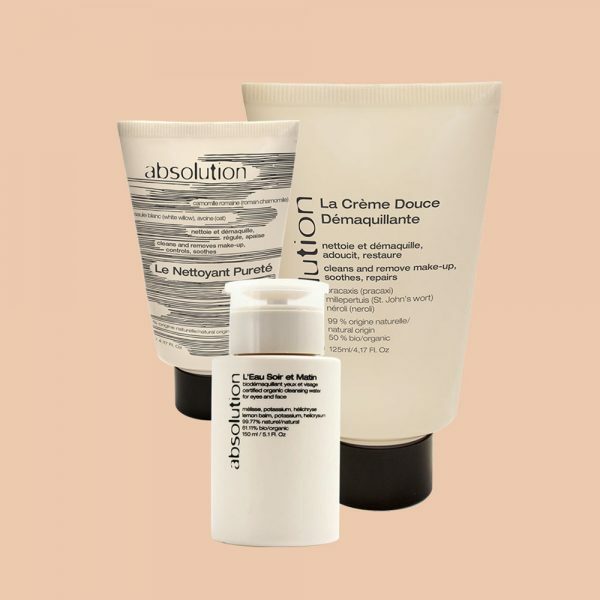 This powerful combination boosts the internal resistance process in the epidermis and smooths out the skin. 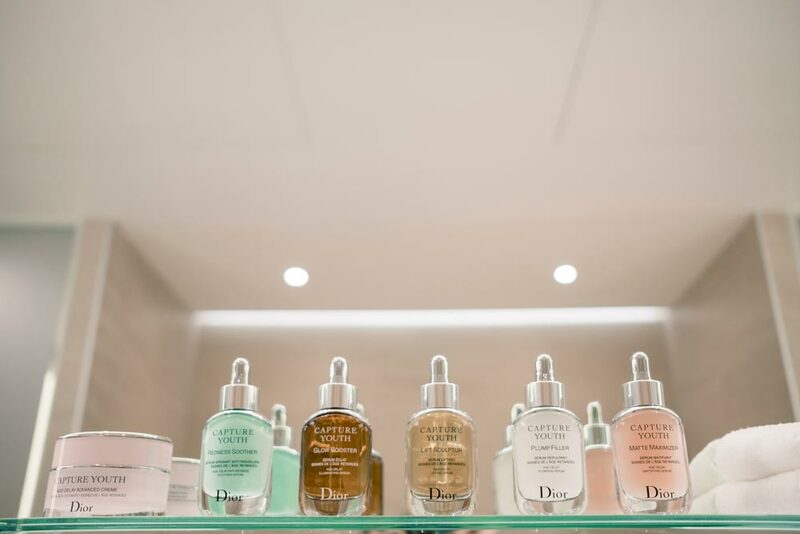 To fully take care of the customer’s needs, Dior developed five different serums. 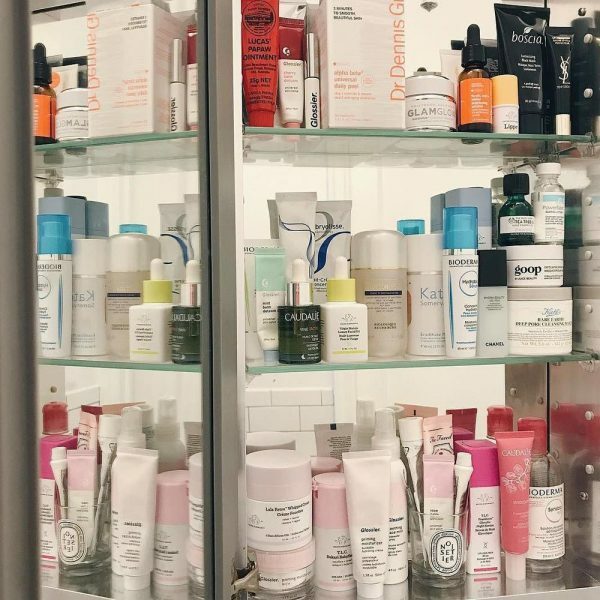 Because every aging skin needs a personalized approach. The Glow Booster – A high concentration of vitamine C, coming from the Kakadu plum, is combined in this formula with AHA1. It brightens the skin tone and reverses irregularities. Ideal to get rid of signs of fatigue and stress. The Plump Filler – The Plump Filler will help to rehydrate your skin thanks to its vegetable hyaluronic acid molecules. Your skin will look fuller, smoother and more elastic. 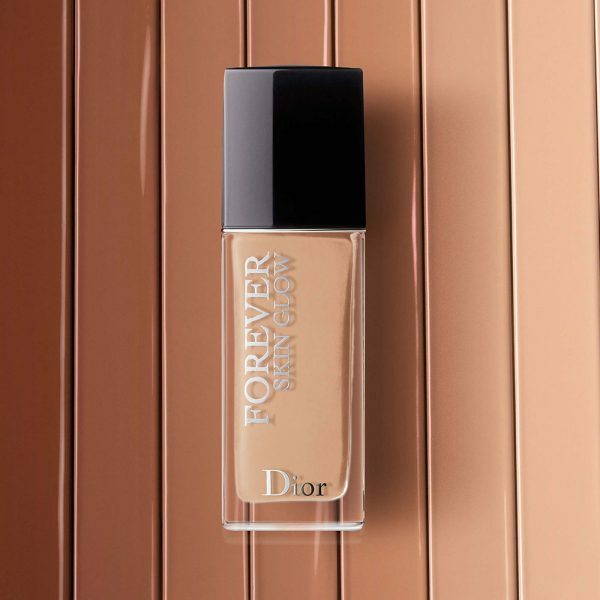 The Matte Maximizer – The Matte Maximizer serum will prevent your skin from excessive glowing, refines its structure on the surface and will make your pores invisible. The Lift Sculptor – A mix of natural polyphenols out of white and green tea will reverse dulness of the skin tone and lack of elasticity. It will make your facial contours look tighter. The Redness Soother – This serum contains cotton peptides which will soothe your skin. Red spots will be reduced and your skin tone equalized. Depending on what your skin needs, you can choose two serums out of the range of five. Mix 3 drops of each serum and put it gently on your entire face and neckline. Afterwards you can use the Age-Delay Advanced cream. If you’re running out of time in the morning there’s the possibility to mix the three of them at once. The entire Capture Youth series can also be used as a night treatment. Yes, it’s that simple! 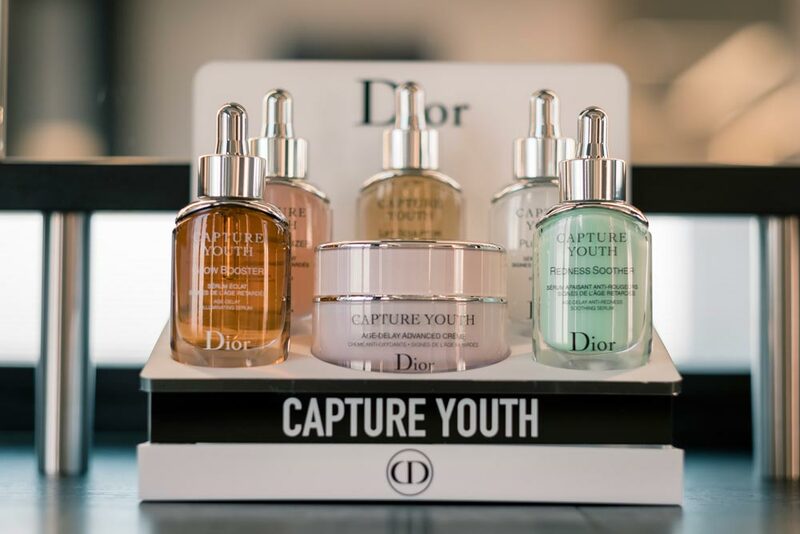 The Capture Youth range will be sold from January 2018, check out points of sale in your area via Dior.com.